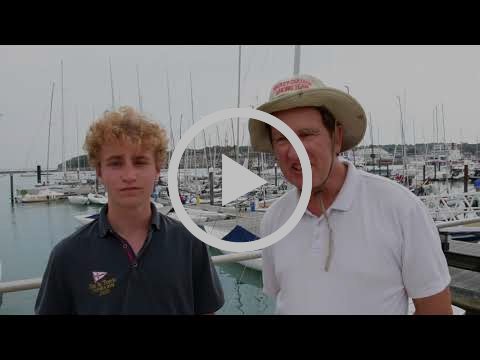 Thursday 31st August 2017Competitors got four races today in what turned out to be a windier day than predicted. It was pretty shifty with the breeze varying between 6-25 knots in conjunction with strong tides, making this yet another tricky day of sailing here at the SB20 World Championships. With conditions making it hard to be consistent it was a tough day for tacticians with no rest from the changeable weather. With a full day of racing now behind us a lot of the top teams are carrying big scores ahead of the final day tomorrow.Now we’ve got one more day to go tomorrow with the potential for an additional three races. A lot of boats will hope they used their discard up today as there is only one in this final series. Tomorrow competitors will compete in the final few races before the new World Champion is crowned. 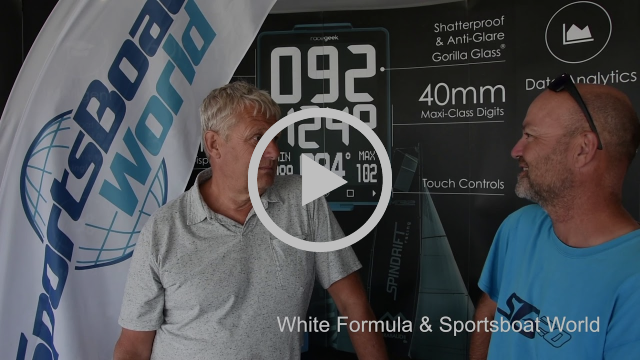 For all the highlights from race day 4 here at the Royal Yacht Squadron in Cowes, check out our daily video below as well as a short interview with Sportsboat World and White Formula! Full spares support can be found at the marina throughout the event.